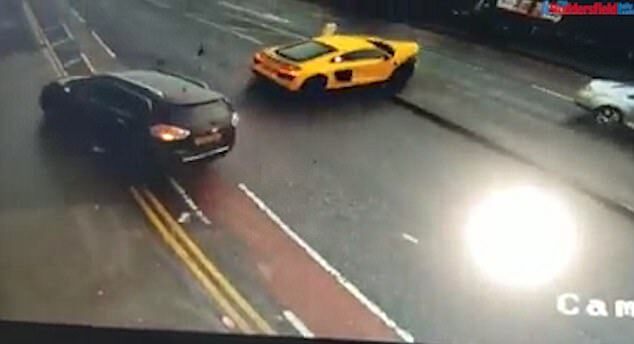 Shocking footage has emerged of a £110,000 supercar ploughing into another vehicle in Yorkshire. The smash happened on Thornton Road in Bradford after a black estate car pulled up at the side of the road. 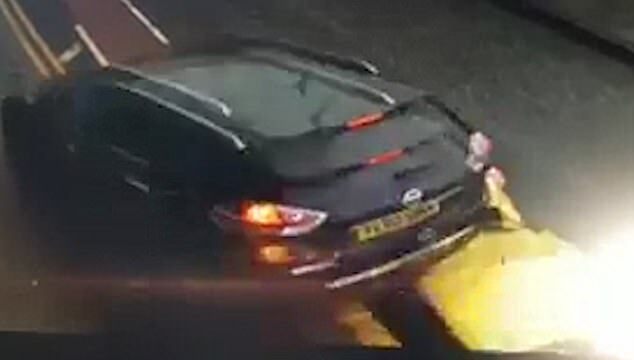 The footage shows a passenger getting into the stationary estate car, believed to be a Nissan, as it waits on a double yellow line. 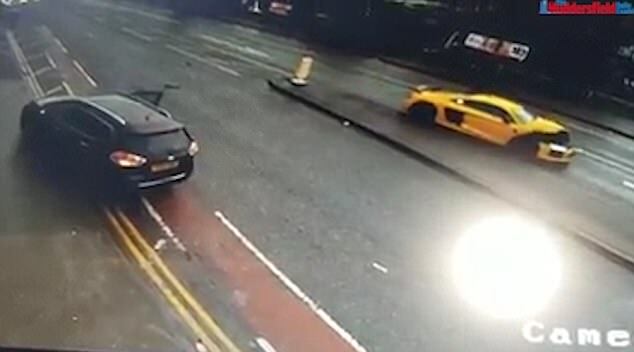 An Audi R8 then comes from behind the car and slams into the back of it, forcing the car up into the air. 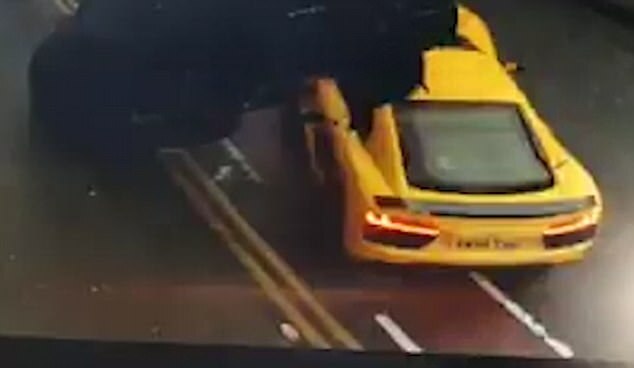 The yellow Audi then swerves into the street with damage to its bonnet, front bumper and wheels. It is believed no one was seriously injured in the smash, which was caught on nearby CCTV. An Audi R8 costs around £110,000, goes from 0-60mph in 3.4 seconds. It has a top speed of 200mph.